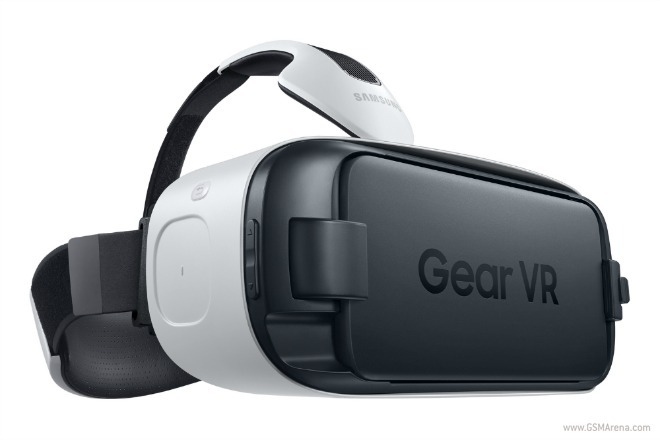 This version of the Gear VR, dubbed Innovator Edition, will only work with the Galaxy S6 or S6 edge – unlike the original Gear VR which was tailor-made for the Galaxy Note 4. The virtual reality headset has been up for pre-order in the US since April, and it’s also been launched in Japan. Hopefully it will get a wider release across the world soon, now that both the Galaxy S6 and the S6 edge are up for grabs pretty much everywhere. In the US, if you want to buy the Gear VR Innovator Edition, you need to pay $199.99.